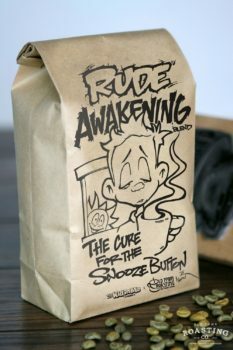 Rude Awakening - Old Town Roasting co. 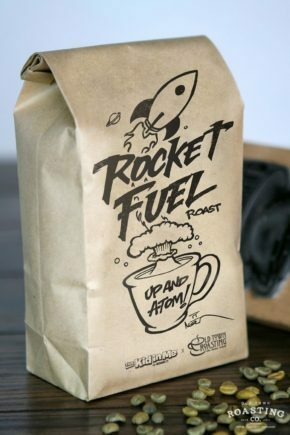 This roast is not for the faint of heart! 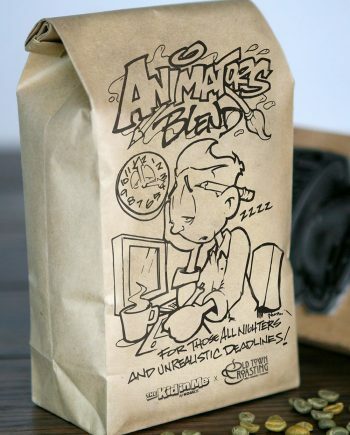 Our Rude Awakening blend is as dark as you can get without sacrificing the quality of the coffee. 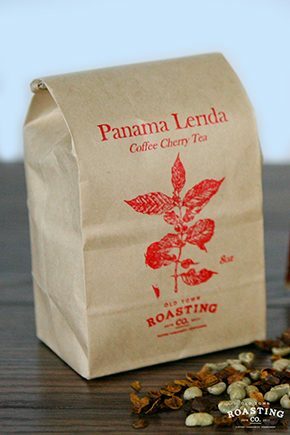 This deeply rich blend has notes of bittersweet cocoa and crème brûlée with a syrupy mouthfeel. Vary between seasons. 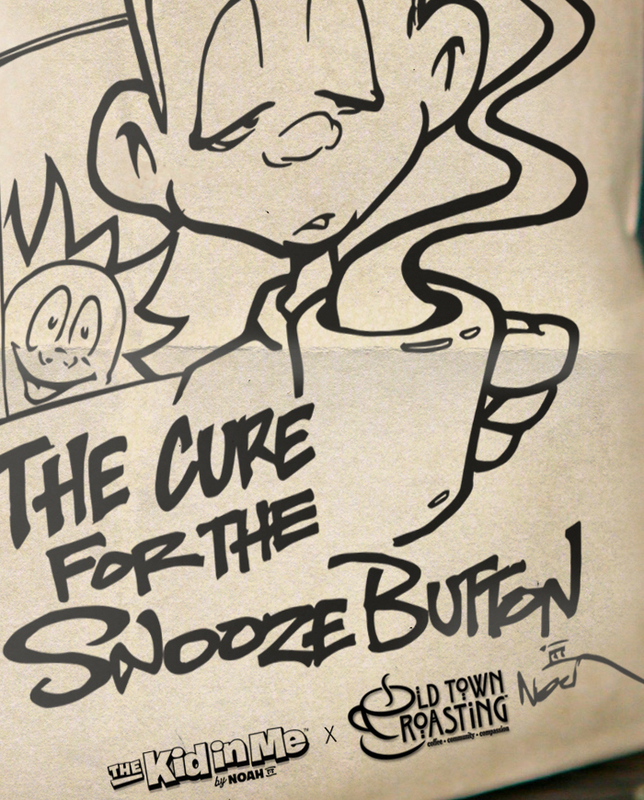 We use dense, high-elevation coffees because they can handle the heat!